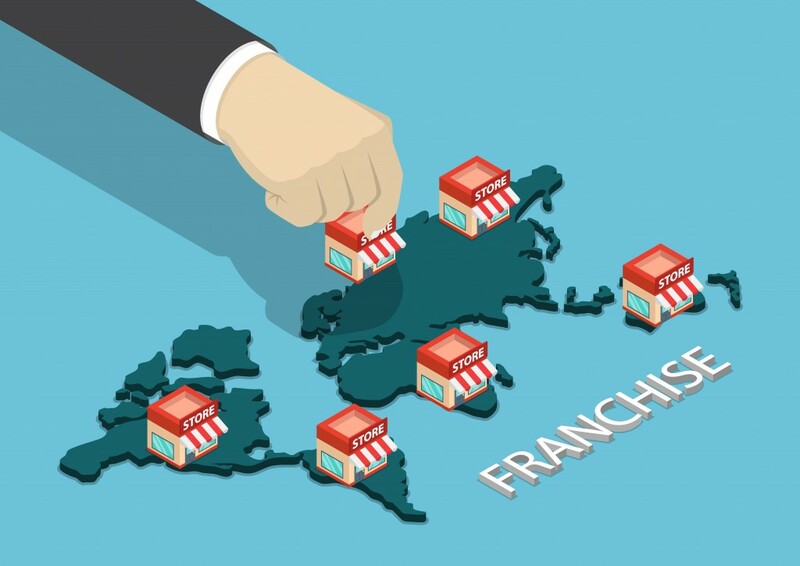 For many franchises, capturing a portion of their local market is already a big feat, let alone the U.S. market. And for some who dream big, expanding the business globally across the Pacific and Atlantic oceans are the next big thing. 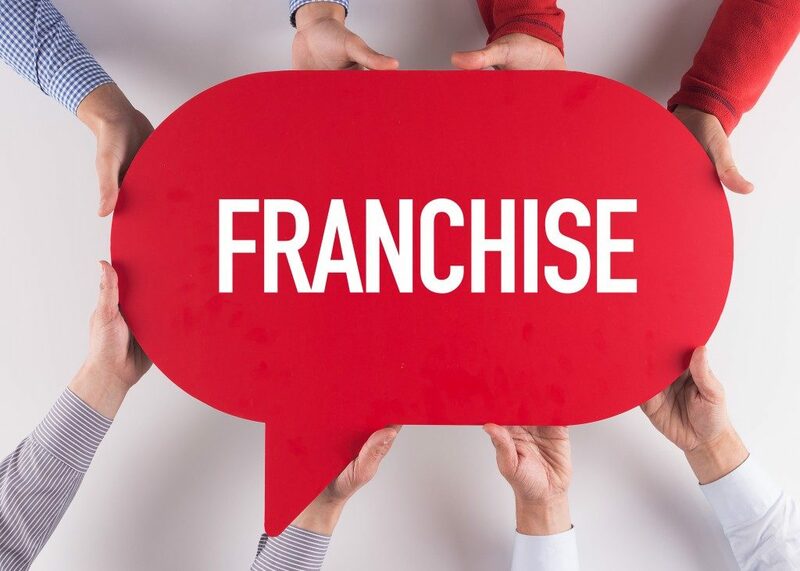 But the question is – how do you franchise your business globally? One of the many questions that you should first ask yourself is the market where you plan to expand – which market needs your product the most? What type of market will embrace your product? Which audience to target when you get there? Mind you; this is not a simple walk in the park; researching for a potential target market involves a lot of work to do. Market research is the key. Don’t just spin a globe and point to the country to where it stopped. Get to know which market needs the product, merchandise or service that you offer. But don’t lose hope just yet, there’s one good thing about being a US-based company – most American merchandises, products, and services are warmly accepted to a lot of countries worldwide. Now that you have focused on one specific market, the next question you should seek answers to is which product you should offer. Yes, not all of your products may be welcomed with open arms. So chances are you’ll end up exporting only a handful of products per country of destination. But that’s fine – the good thing is that you have already introduced your brand name and has made your presence felt. Who knows, in a couple of years or so, you might end up bring your entire line of products. The most important thing is that you have made your first big step. One possible problem that may be faced especially by tech-related businesses is the local infrastructure. Some cities in some countries may still not be amenable to more advanced gadgets because the local infrastructure does not have the capabilities to support the feature that will allow your product to work properly. Another concern would be the technical skills of the needed manpower that will support your products and/or services. Do you have the capability and resources to train the people first before starting selling your merchandise or service? There are other important questions that you may want to consider before deciding to expand globally such as the stability of the country or the import-export process among other things. The most important thing though, is that you should be able to get answers to these questions. If you feel comfortable with the answers you get, then that’s the time you should decide.